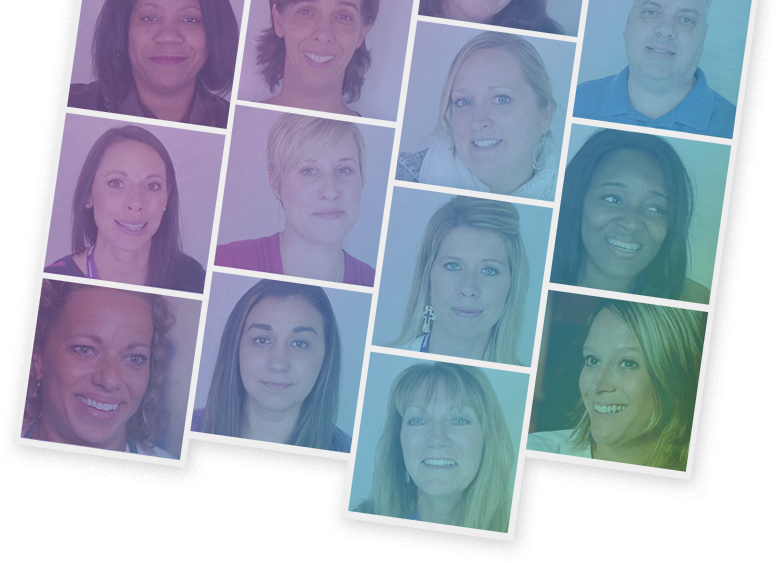 Heroes of Caring celebrates the community of nurses who commit themselves to improving rheumatology care for their patients through the work they do every day. Here are just a few of the unique stories from rheumatology nurses across the country. Share your story and become a hero of caring. Every nurse has their own experience to share. Inspire our community of rheumatology nurses and bring awareness to the larger medical community with your story. Heroes of Caring was created by the Rheumatology Nurses Society, a professional organization dedicated to fostering a community of rheumatology nurses. © 2019 Rheumatology Nurses Society, Inc.